Вивчено потенціал розвитку органічного свинарства в південних регіонах України на прикладі типового фермерського господарства. Доведено можливість впровадження виробництва екологічної продукції свинарства, відзначається актуальність даного впровадження та необхідність подальших розрахунків параметрів виробництва. Ключові слова: органічне землеробство, свинарство, продукція тваринництва, аналіз, екологія. 3. Методики исследований по свиноводству / Полтавский НИИ свиноводства. – Харьков,1977. – 151с. І. В. Чернишов, М. В. Левченко, І. С. Мазуркевич. Состояние и потенциал развития органического свиноводства Украины. Изучен потенциал развития органического свиноводства в южных регионах Украины на примере типового фермерского хозяйства. Доказана возможность внедрения производства экологической продукции свиноводства, отмечается актуальность данного внедрения и необходимость дальнейших проектных расчетов параметров производства. І. Chernishov, M. Levchenko, І. Mazurkevich. 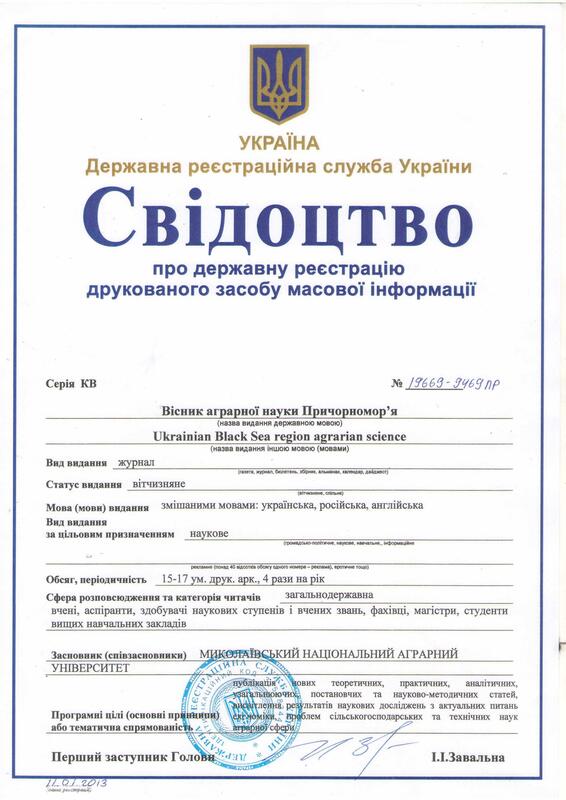 State and potential of development of the organic pig breeding of Ukraine. Studied the potential of organic pig production in southern Ukraine on the example of a typical farm. The possibility of introducing pig production of environmentally friendly products, there is the urgency of the need to implement and further calculations production parameters. Organic agriculture – a comprehensive production management system that promotes and enhances the health of agricultural ecosystems, including biodiversity, biological cycles, biological activity of the soil, which can be achieved by using as agronomic, biological and mechanical methods as opposed to the use of synthetic materials to perform specific functions within the system. 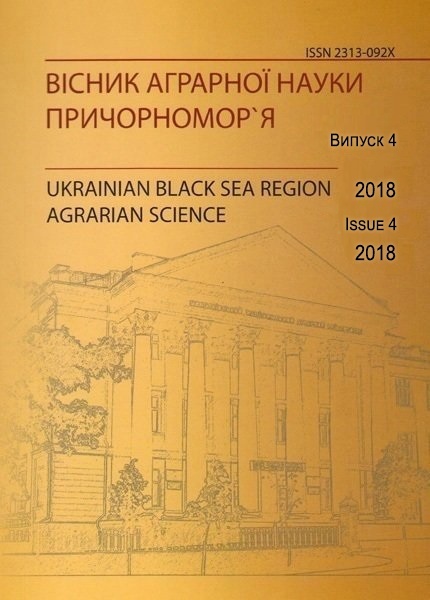 Based on these assumptions the research conducted on current issues, as they provide an analysis of organic farming southern Ukraine. The unilateral development of organic production in our country caused by incomplete legislative and regulatory framework that clearly outlined the state policy in the field of organic production, created the conditions for the legal recognition and protection of organic products, the formation of a national certification system, rules, standards, and clear, effective state support and incentives for organic production. Due to organic farming will be able to increase the soil fertility and generally keep them, increase the environmental safety of rural areas by reducing the number fertilizers and chemicals that are used in intensive agriculture. Also, this sector will lead to an increase in biodiversity of the environment, which in turn will contribute to the increased environmental condition. And improving environmental conditions will improve the general state of health and their immune resistance. And this is a strategic priority of the Ministry of Health that Ukraine should be interested in improving the health of the population of Ukraine. The data are of great scientific and practical importance can be used in planning new and reforming existing pig enterprises. У статті наведено оцінку тварин в умовах господарства (on-farm) за власною продуктивністю (за фенотипом), що безпосередньо отримуються від української м’ясної породи.